I'm not usually in favor of leveraging the name of a long-dead and respected scientist to sell an app, but for Namco I can make an exception. 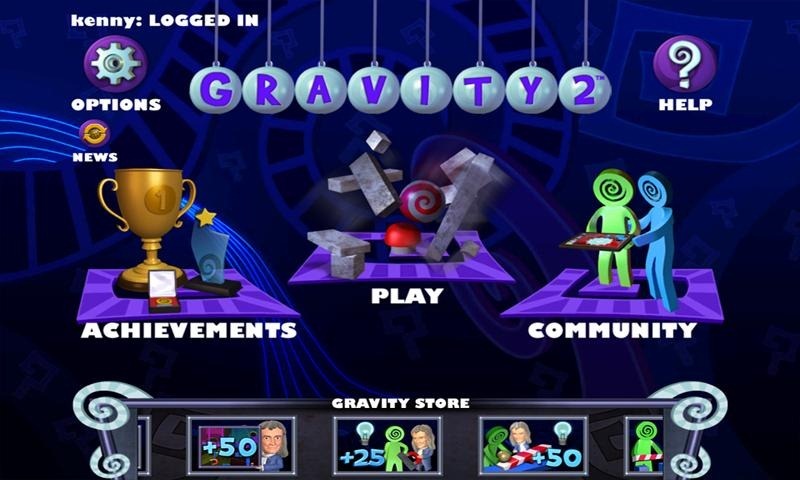 Isaac Newton’s Gravity 2 is the newest physics-based puzzle game on Android, and you can try it out for free. 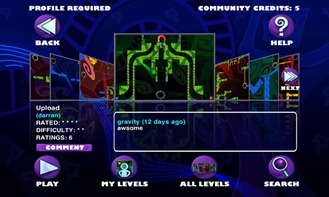 This game comes with 10 levels in the free download. If you want to play the rest of the game, you gotta pay up. Each of the two 50 level packs will run you $0.99, which is not unreasonable. Gameplay consists of getting a ball to the end of the stage using objects like magnets, trampolines, and bumpers. There is also a level editor so you can design your own puzzles to stump your friends. 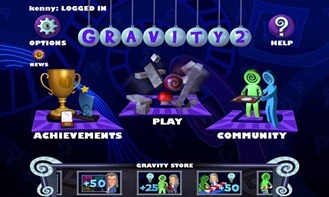 Isaac Newton’s Gravity 2 is visually simple, but the physics feel accurate. That's kind of important considering the nature of the game. 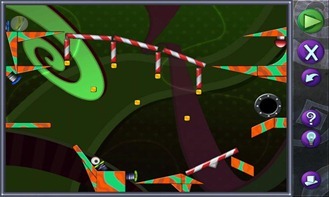 Take a look if you fancy a little puzzle action. 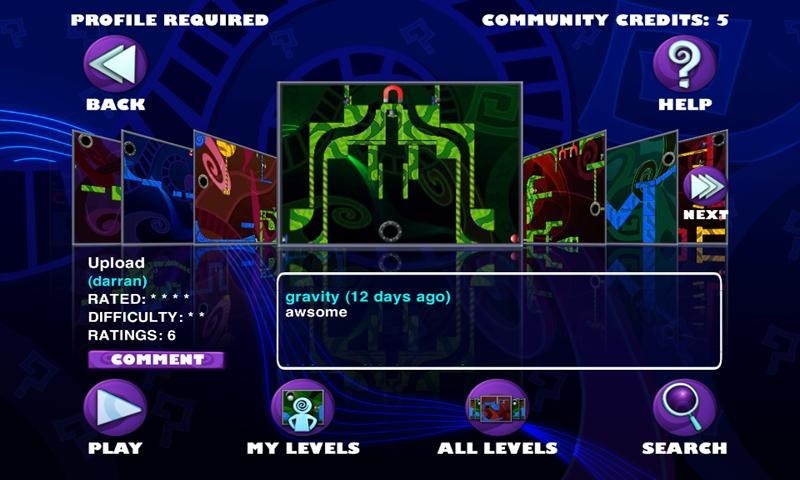 110 levels for under $2 isn't a bad deal.